We have been busy at Small Space this year making lots of lovely new things for Christmas. We also have some new work in store by local jewellers. In the window now, work by local jeweller Luna Zucchi. Pictured below. 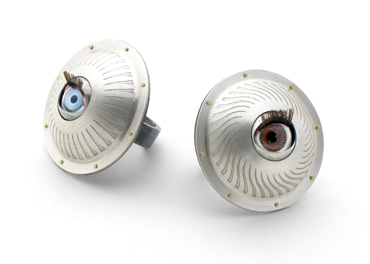 Dolls eye rings and sterling silver. 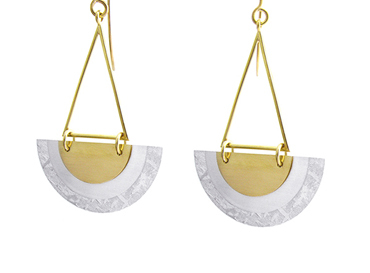 Sun and moon ear rings, sterling silver and 18ct yellow gold by Luna Zucchi. 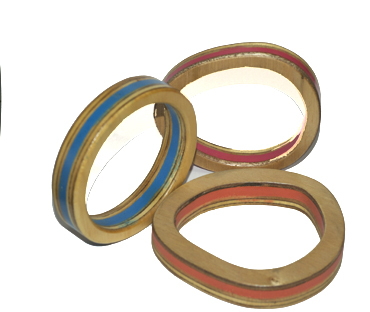 Hand carved wooden bangles by Sarah Wallace. 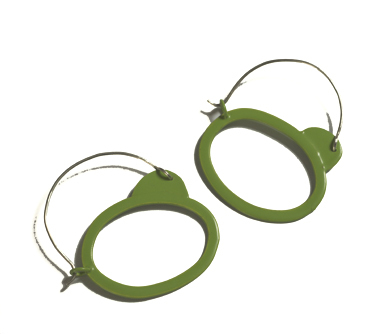 Powder coated silver earrings by Sarah Wallace. 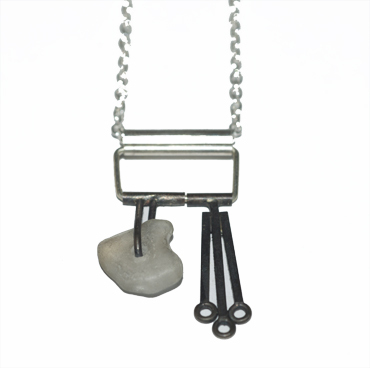 Beach glass and silver neckpiece by Susan Ewington. 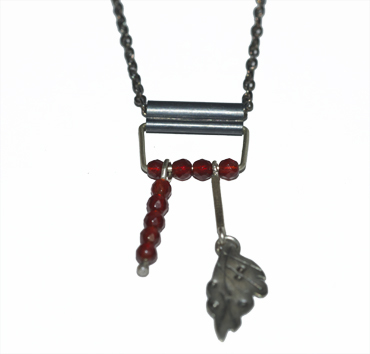 Red agat and silver neckpiece by Susan Ewington. 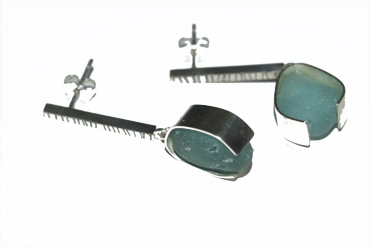 Beach glass and silver by Susan Ewington. 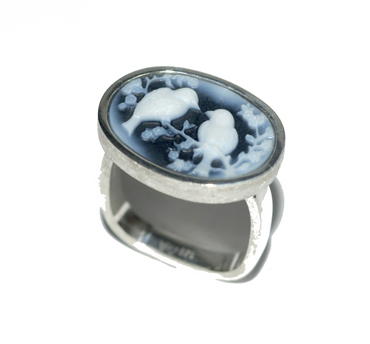 Little bird cameo ring, silver by Robyn Wernicke. 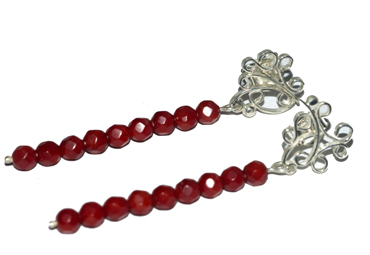 Filagree studs with sea bamboo and silver by Robyn Wernicke. 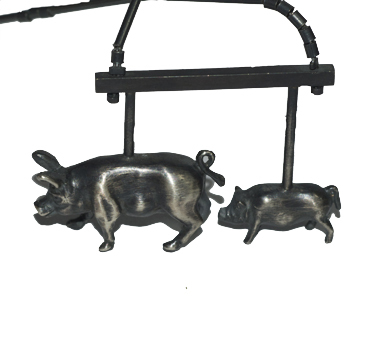 Little pig big pig and silver neckpiece by Robyn Wernicke. 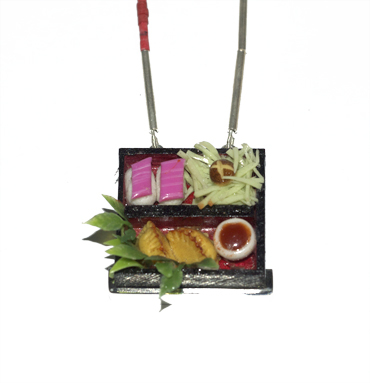 Bento box, wood, fimo, silver neckpiece by Robyn Wernicke. 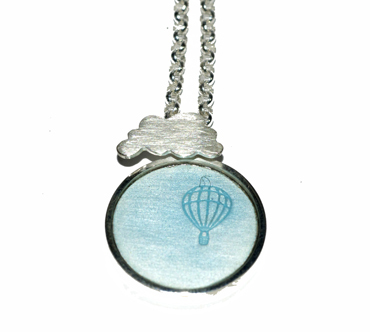 Balloon, enamel and silver neckpiece by Robyn Wernicke. 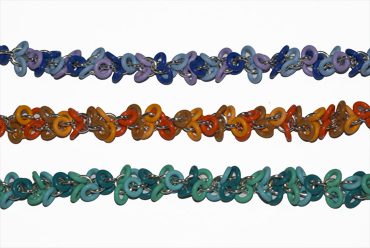 A riot of colour, o ring and silver bracelets by Tamara Dixon. Our extended Christmas trading hours are Tuesday to Friday 10 to 6 and Saturday 10 to 4. We will be closing on Saturday the 21st of December at 4 pm for a well deserved break. We will re open on Wednesday the 29th 0f January 2014. Small Space wishes you a happy Christmas and thanks you for your support of local small business throughout the year. We look forward to your continued patronage in 2014.